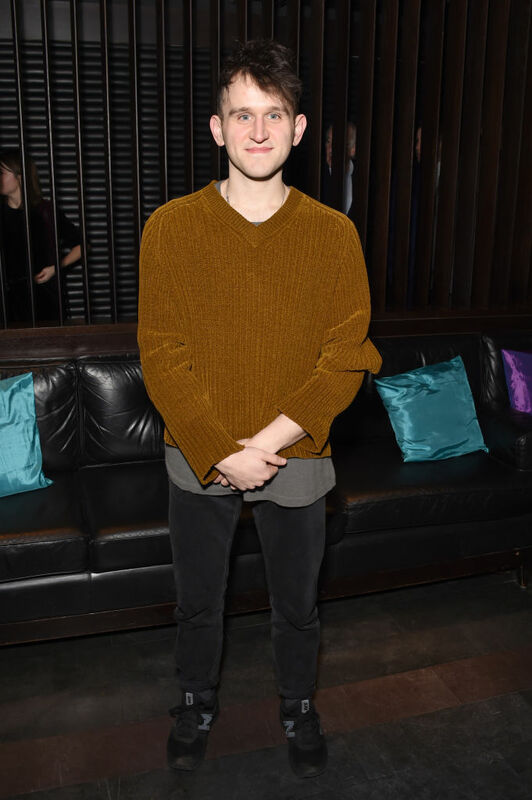 Dudley Dursley from Harry Potter, aka the child we all loved to loathe when we were younger, now looks completely different after losing weight. 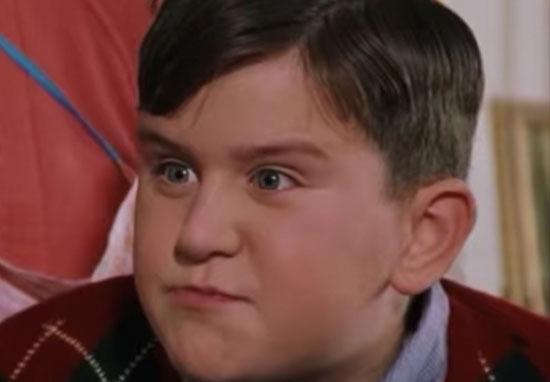 The actor who portrayed Harry Potter’s cousin Dudley Dursley no longer looks like the young, spoiled boy we remember – and no, he didn’t find access to a polyjuice potion and try and fool us all. It’s not old mother time who’s done her usual ageing thing either. As a character who picked on Harry and threw a tantrum about the number of birthday presents he received, Dudley wasn’t a very likeable person in the wizarding franchise. I think we were all very glad when he fell in to the snake’s habitat at the zoo. But despite the horrible behaviour of Dudley, we can still appreciate his portrayer’s weight loss transformation. 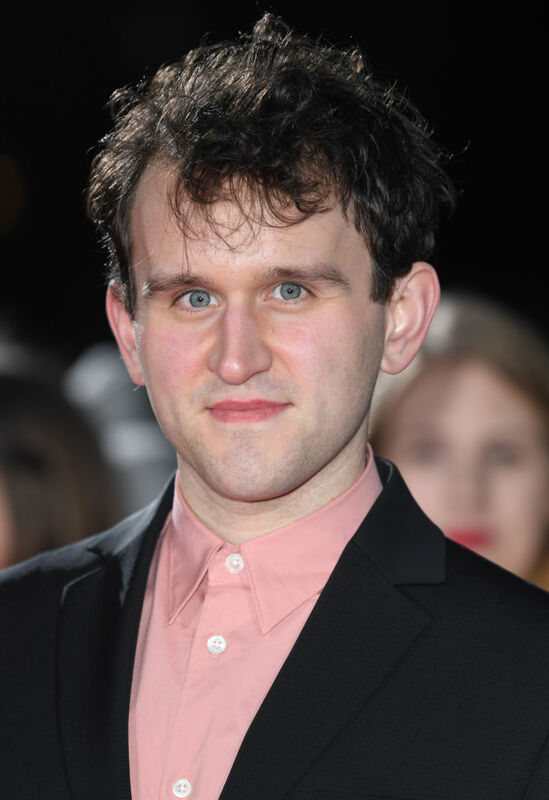 Actor Harry Melling, who brought Dudley to life, went on to appear in theatre productions and TV dramas after the filming of Harry Potter came to a close in 2010. Now the actor looks nothing like he did as Dudley. He lost weight and now appears lean and slim, worlds away from how he looked in the movies. It could be magic, or it could be hard work and determination. It could also be the fact that he’s now 29 years old, as opposed to the aggravating, greedy young child he was captured as. Speaking to The Movie Network, Harry explained that he actually lost weight while the Harry Potter movies were still in production, meaning he had to wear a fat suit to continue portraying Dudley. I do look a bit different because Dudley was a very piggish character and I lost quite a considerable amount of weight. It was quite funny because I had a big fat suit on in this film and face prosthetic. It was bizarre, you feel really big and my mobility was affected. However it is amazing to feel light but within someone that should feel really heavy, so that was a fascinating contrast. The star’s weight loss has also served his ability to go unnoticed on the streets – and no, he didn’t get hold of the invisibility cloak, either. His drastic transformation means people don’t usually realise he is a member of the Harry Potter team, and therefore don’t bother him on a day-to-day basis. It means that I can lead a normal life without the baggage of people running after me and shouting things at me. It was an active decision to try and change that and hopefully I can continue to do that throughout my career and be as mercurial and changeable as possible. 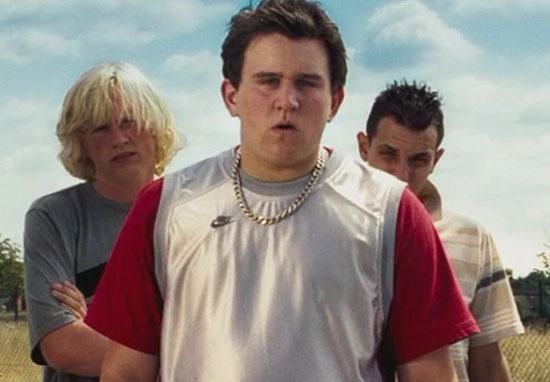 The thing with [having played] Dudley is that you get a call every now and again going, ‘We’re looking for a really fat rattish guy.’ And then my agent has to go, ‘Oh, no, sorry. He’s changed’. I’m sure it’s always a self-confidence boost when an actor turns away a call with the knowledge that ‘fat’ and ‘rattish’ aren’t adjectives that can be used to describe them. It’s probably a great feeling to be free from resembling the character that many people held a grudge against – allowing Harry to go about his life hopefully as a much more likeable person. Way to go, Harry! Mellin of course, aka Dudley Dursely. Not Potter. Although well done on defeating Voldemort. Spoiler alert.